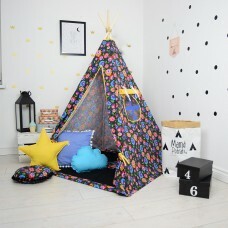 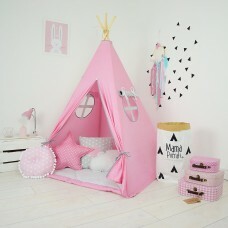 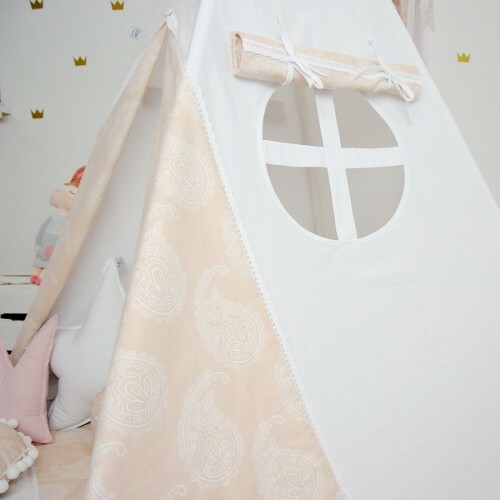 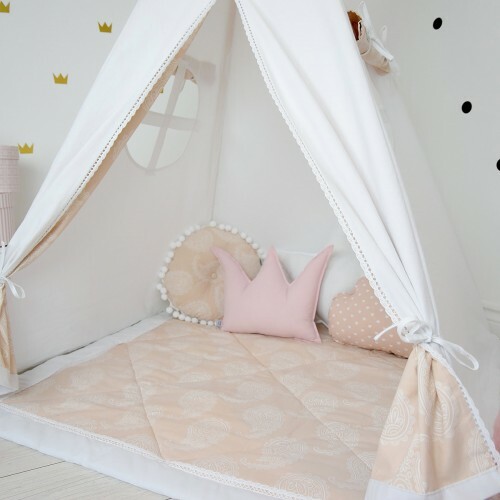 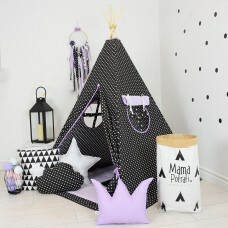 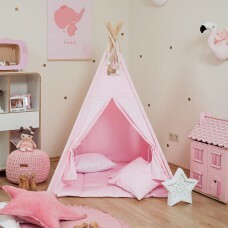 Kids Teepee Soft Pink is perfect hiding spot for your kids. 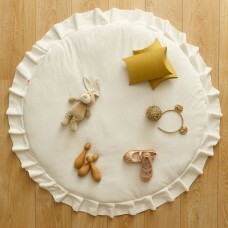 Develops child imagination. 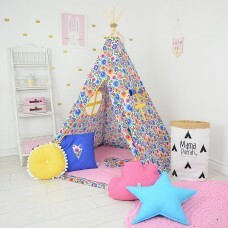 Place for morning tea with mum or evening books reading with dad. 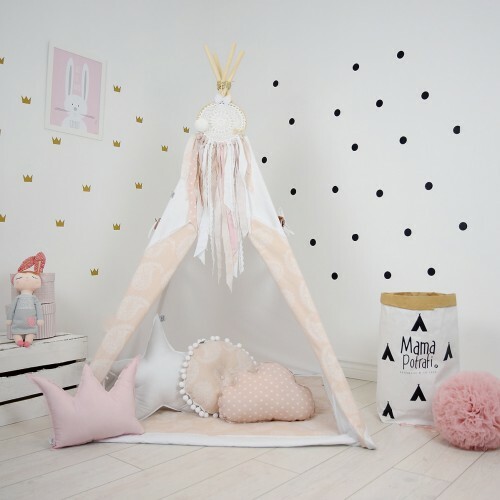 Children's teepee can be fun all year long.